Most beautiful diva in Nigeria Top Model Nnenna Okorie and the founder of "Love is Bliss" releases new photos as she shows off new styles. 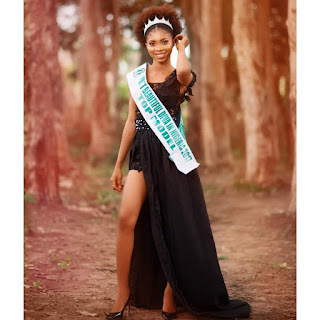 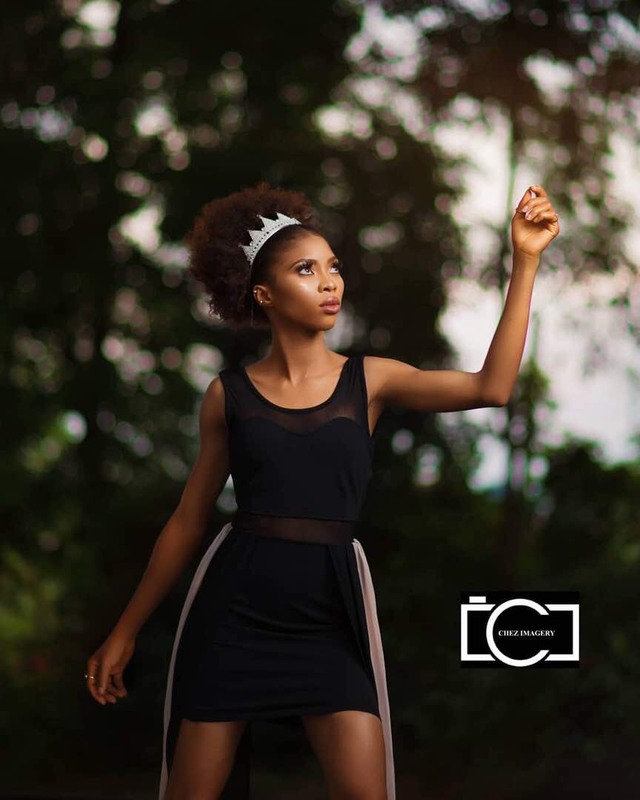 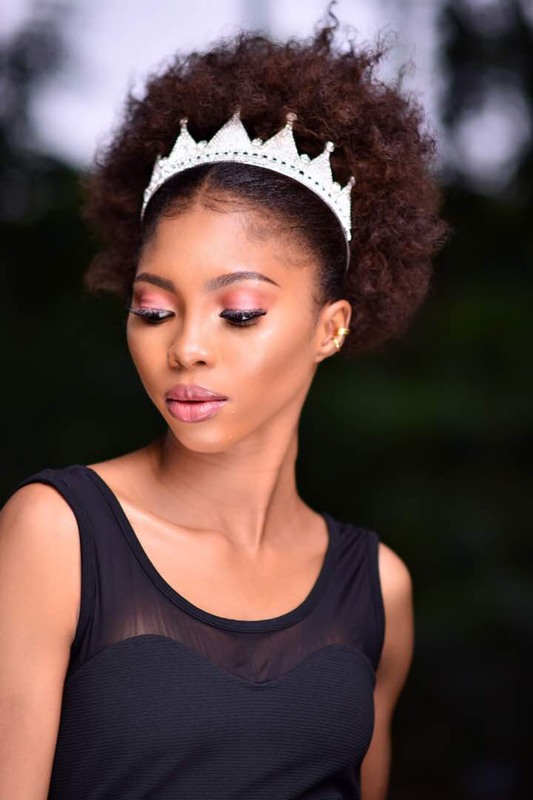 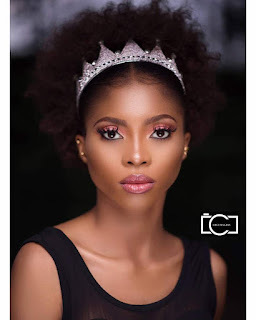 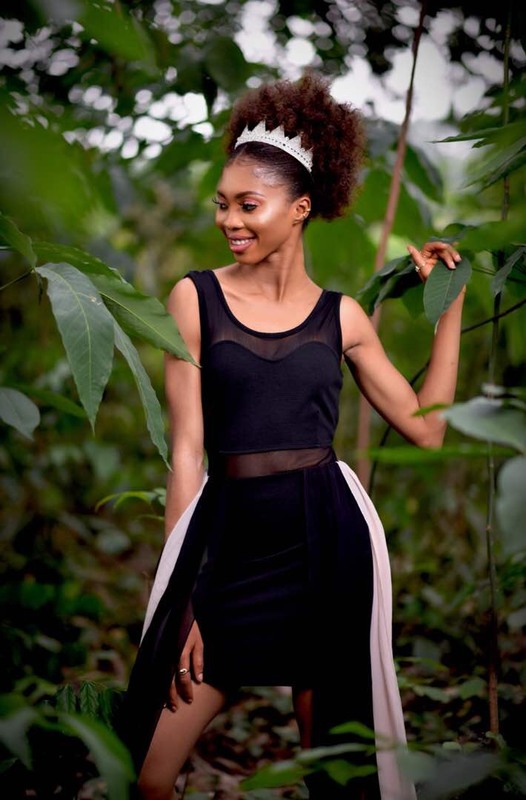 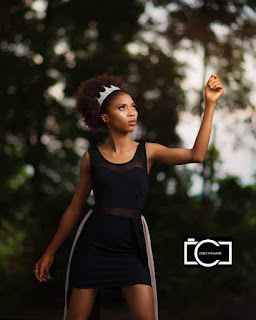 The Ebonyi State born model shared the super attractive shoots recently. 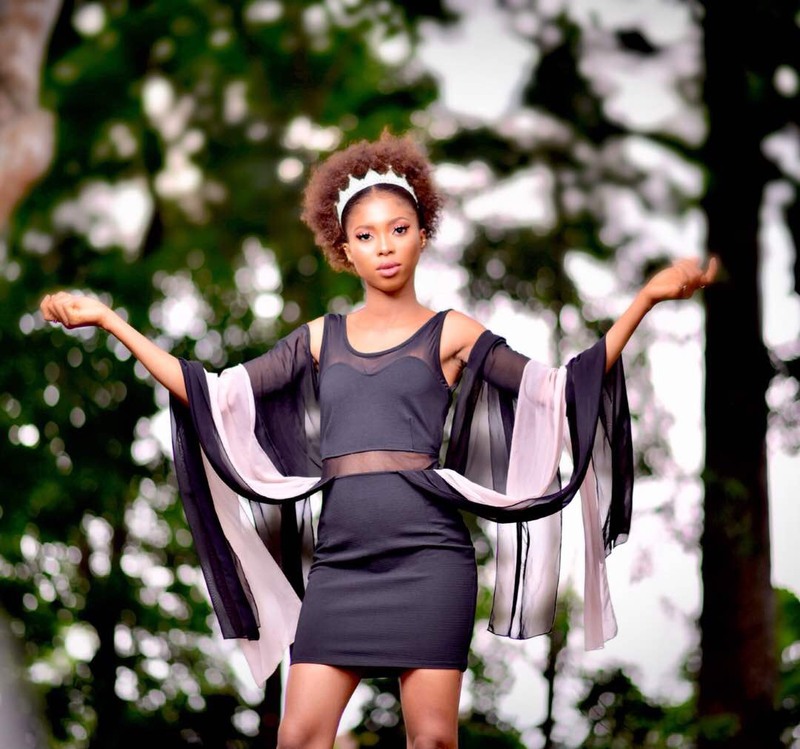 She has the stamina, beauty, and courage that one would always admire. She is a genuinely caring lady who goes the extra mile to help anyone in need or broken hearted. 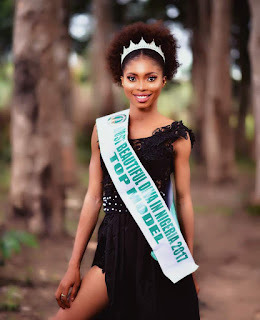 Also,Plans are already in an advance level for her next project coming up in Abia State as she hopes to assist in sending displaced kids back to classroom.